India’s unique dance fair is in town! 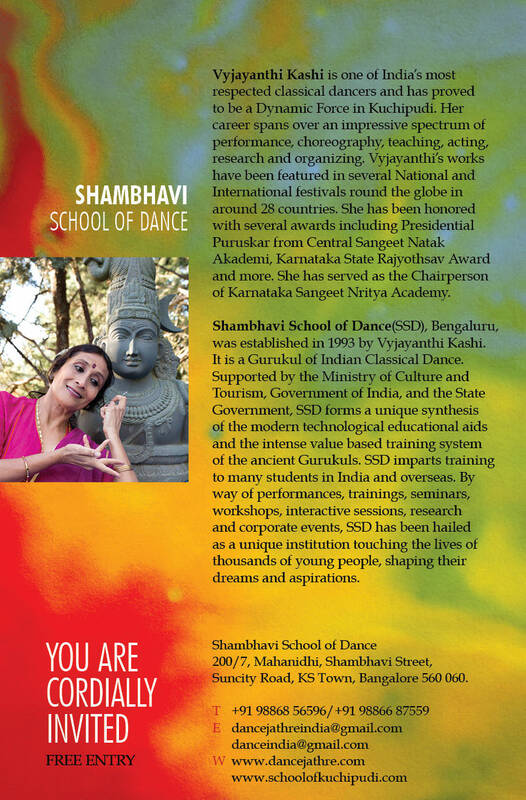 The one-stop destination for all things related to dance. What’s the wait for? 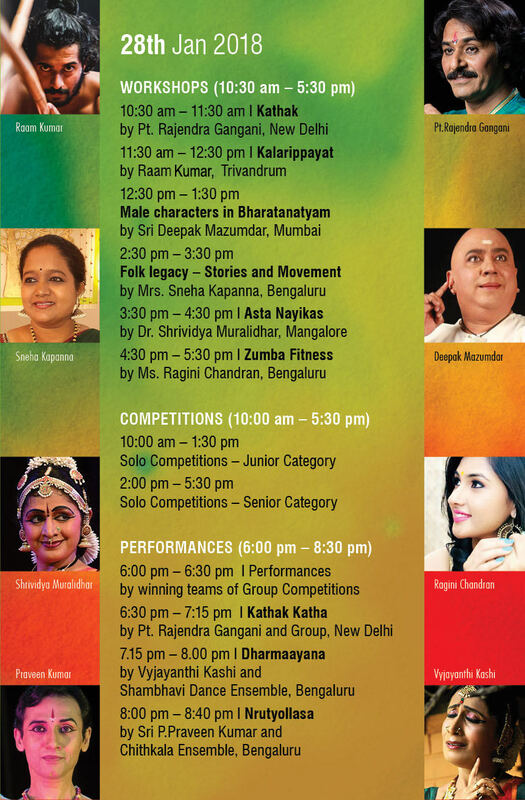 Visit this two-day fair and explore the beauty of dance! Let your age be just a number. Participate in the array of activities we have lined up! 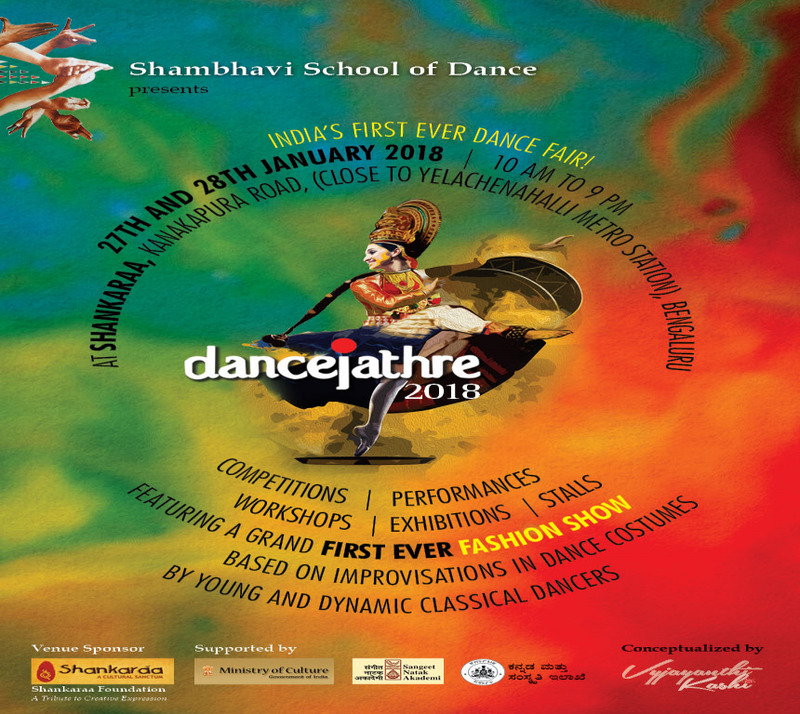 -Find your beat and rediscover yourself in the variety of dance workshops by experts, in the fields of Indian Classical Dance, Kalaripayattu, Indian contemporary, Salsa, Folk, Hip-Hop and more. -Quell your curious minds at our exhibitions and stalls and know all that you want to. Junior or Senior, group or solo - There’s a contest for each of you! * Winners of Solo Senior Competitions get a chance to perform in our monthly concerts - Celebrate Dance Series! * Teams winning the 1st place in Group Senior and Group Junior Category also win a cash prize of Rs 6,000 and Rs 4,000 respectively. 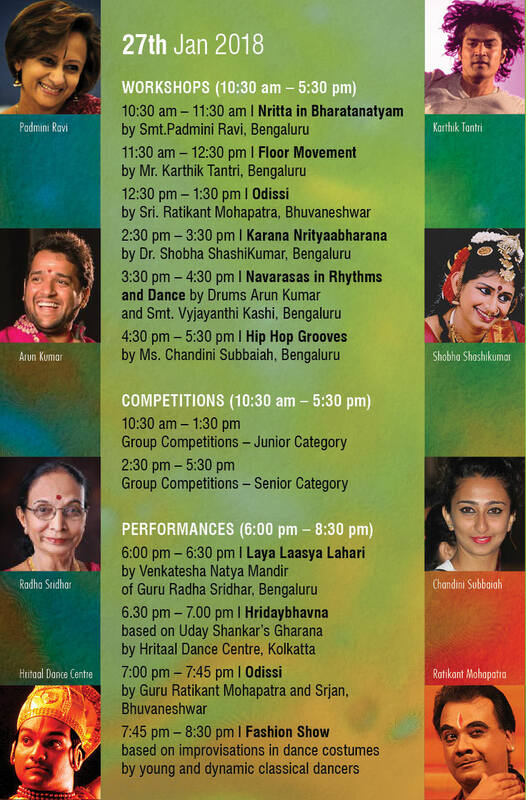 -Don’t miss out on the scintillating performances of famous artistes from all over the country. At this culmination of art forms, performers, and dance enthusiasts, you can be part of a whole new world in itself. A novice or a stalwart, there’s definitely something in it for you. Just a stones-throw away from the Yelachanahalli Metro station- Kanakpura Road. You can almost dance your way in!